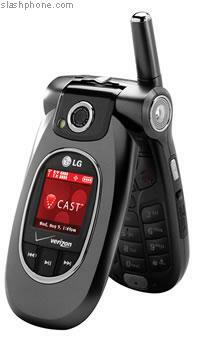 The LG VX8300 has been launched by Verizon in the US. The phone is V CAST capable so you can watch videos of the latest news etc… downloadable form providers. 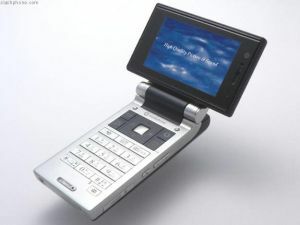 The phone has external stereo speakers, Bluetooth, and has a 1.3Mb camera. Pretty standard stuff again. Tech specs are below. Sharp have displayed the 905SH DMB phone for Japan. 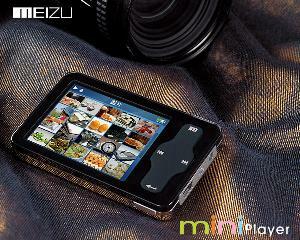 This is a 3G phone also integrates One Seg terrestrial TV broadcasts. 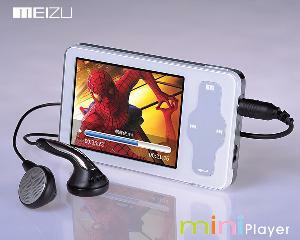 As seen in the picture the screen has the ability to rotate 90 degrees which allows you to view TV in widescreen format. The screen is a nice 2.6″ ASV LCD which is good for a wide viewing angle I guess to the family can sit around ;)… more then likely it will be better then the average LCD’s found in phones which tend to go dodgy when viewing from a slight angle. 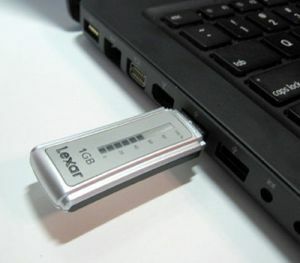 The Sunbrite LCD HDTV is the new waterproof monitor which can be used outside. The display is sealed against moisture and dust, insects and anything else that could potentially damage it. The screen comes in 2 versions, a 20″ and 32″ and can operate in high temperatures thanks to 2 fans which keep the unit cool inside. With screens getting thinner and higher quality we are now seeing more and more digital photo frames appearing. 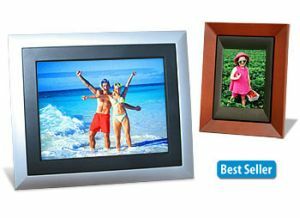 These photo frames are LCD screens which allow you to upload pictures to and display many photos with different transition effects. 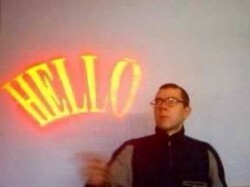 HackedGadgets.com has made a list of the top 5 Spinning LED Displays. You may have seen these displays dotted around airports and other busy shopping malls. People have decided to make them on their own! Kind of cool but I have no idea how to make them my self. Meizu are releasing an iPod like video player (named Mini Player) which from the screen shots looks like it has potential to be a good contender. 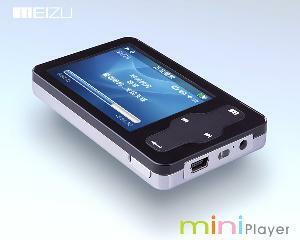 The Meizu has video, photo and music capabilities which is pretty much standard for a device like this. What makes it stand out is the nice large screen and the sleek looks which it sports. The mini player has a claimed 20 hours of audio playback and 6 hours of video playback and looks very similar to the iPod with the chrome back and buttons sunk in to the case. 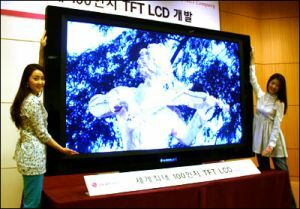 Electronics company iFire based in Toronto have introduced a super thin (just 2cm) High Def LCD TV. (Image below). The TV is 37″ and weight a light 2.2 pounds which is very impressive! 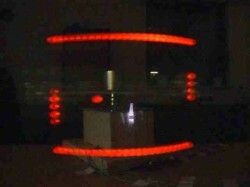 iFire use a new technology called “thick-film dialectric electroluminescent” (TDEL) and uses fewer materials, thinner glass and fewer electronics then the Plasma screens. 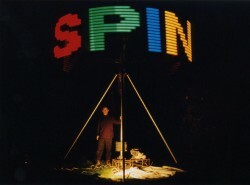 The screen uses energy from a Blue light source (a sheet of phosphor) which energise Red and Green pigments and the combination mixing with the Blue displays the picture. The unit only costs $300 to make at the moment which gives competition to the other types of screens available. Mass production is planned for 2007. Well… look at the size of this huge HDTV. This is the 100 inch display from LG.Philips and looks to be massive! I am sure it has a massive price tag stuck to it also. Currently this is the largest LCD screen at the moment.